Silly, Sweet, & Spooky Costumes Arriving Daily! : REfinery KIDS! 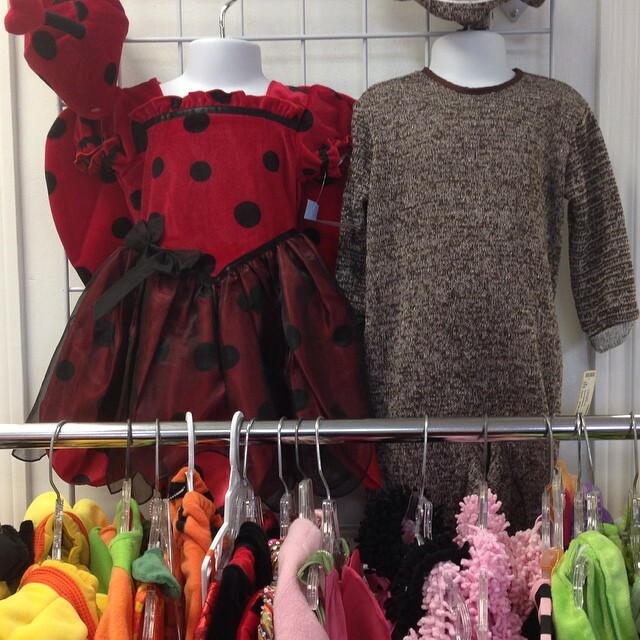 Silly, Sweet, & Spooky Costumes Arriving Daily!